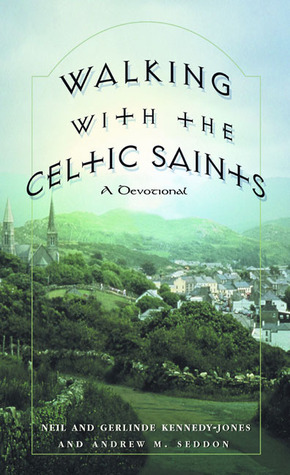 "This light and enjoyable book is a series of stories and reflections on the Celtic saints. Each of the 15 chapters begins with a semi-fictional story or event from the life of a saint, showing some characteristic quality for which he or she is known. This is followed by a reflection that combines history and inspiration. 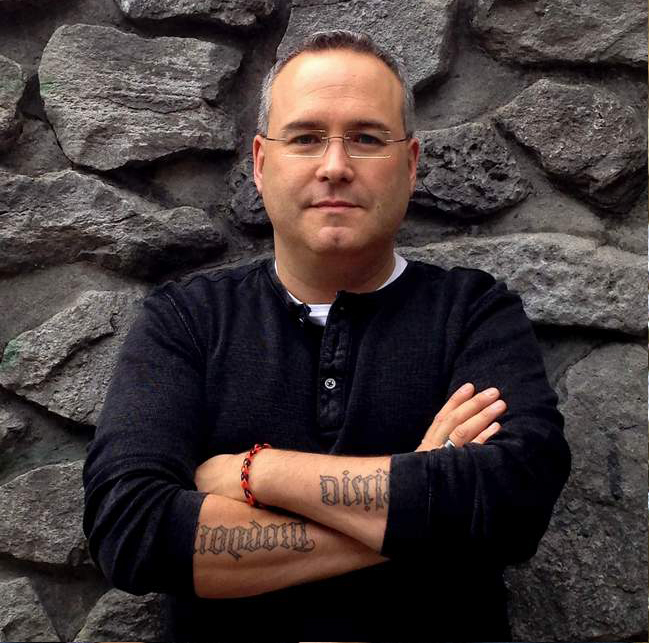 Then comes a short original poem, scripture, meditation, and a blessing. A website connected with the book will offer fully arranged original hymns to accompany the poems." 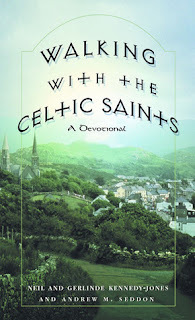 "To enrich your family devotion, personal reflection, and book reading group, Walking with the Celtic Saints presents original tales that take you into the heart of Celtic Spirituality. As you read these original poems, reflections, meditations, and blessings, you'll walk with 15 people who can teach us important lessons about what matters most. Subjects include family, compassion and sharing, the Celtic cross, and the love of nature." In some ways this book reminds me of A Book of Irish American Blessings & Prayers by Andrew M. Greely. But with the addition of the story and reflection it goes that much further. This book is a wonderful read on many levels. My son really appreciates the story and reflection sections, while I love the invocation, poem and blessings. This book is a wonderful collection. The concept and execution is excellent. It was a joy to read. I just wish an eBook version existed, not only would I have read it much earlier, but know many people who would read it in that format. As it is I will pick up a few copies to give away this year at Christmas. Another excellent book about saints by Andrew M. Seddon, and this time with two co-authors.